Why Choose Your Bali Wedding? From the exhilaration of the big “Yes” to the romance of the “I do” to the send of, we are with you every step of the way. 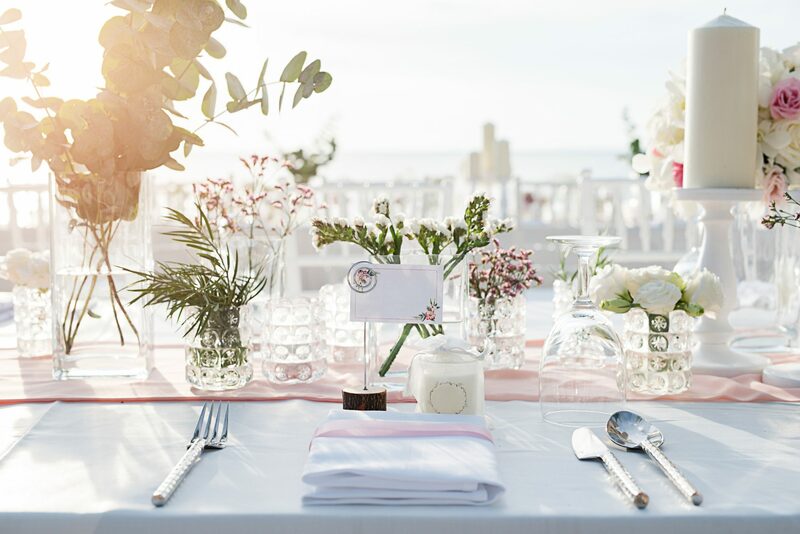 Your Bali Wedding offers a complete wedding design, planning and styling service culminating in a day that is inspired, stress free and stunning! 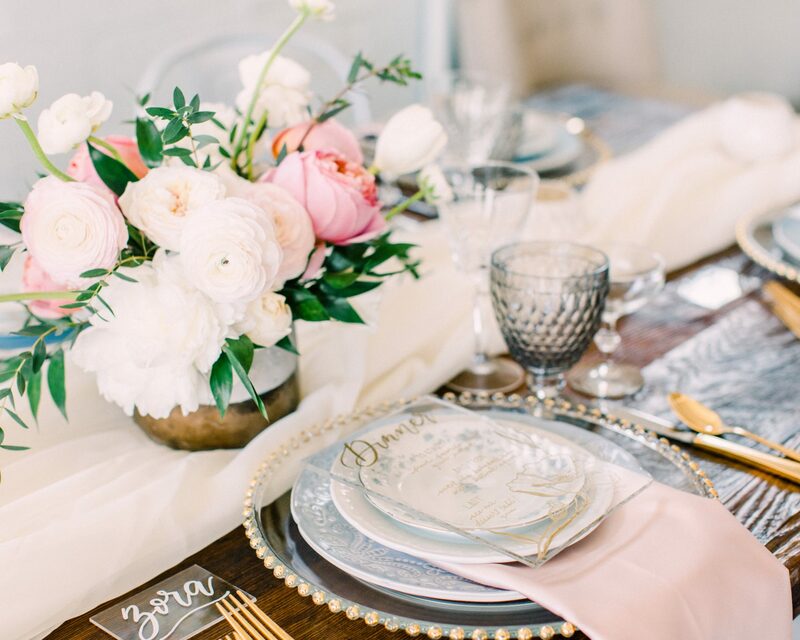 We create atmospheres that cultivate the WOW factor that infuse you as a couple into the design and create treasured memories for you and your guests. Our mission is to provide a planning experience that is fun, and collaborative, enabling you to enjoy the ride and ensure that on your wedding day you are able to be present for your partner, your family and friends and maximise every moment that is your BIG DAY! The best suppliers, locations, wedding venues & villa accommodation. 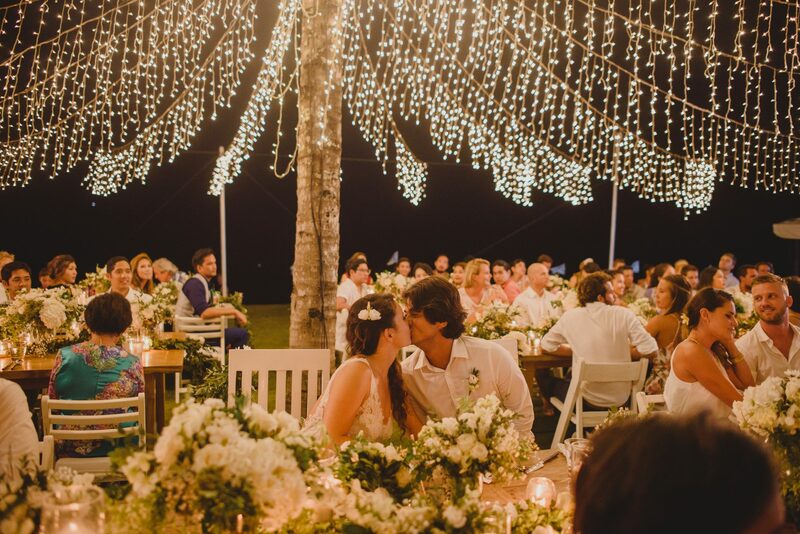 Having a destination wedding is a memorable way to celebrate your commitment to one another, while having your friends and family enjoy an amazing holiday together. 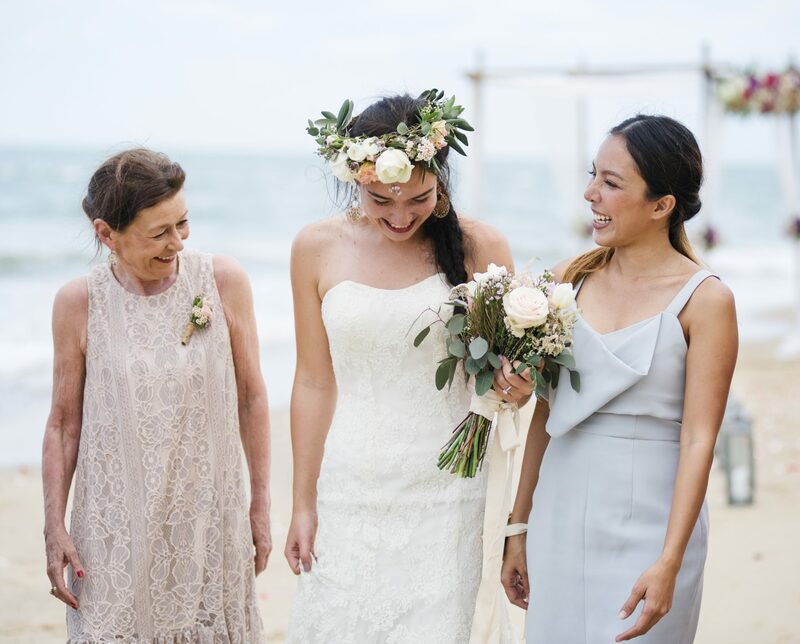 If you want your wedding to be remembered for all the right reasons, using a destination wedding planner that not only knows what they are doing, but also the best suppliers in Bali to do it with, matters. No other agency can offer the kind of personalised customer service and attention to detail than we can. If you are planning your wedding in Bali then please contact us and experience the difference. You can relax and enjoy the ride! We take care of all of the planning and creative design elements so you can bask in the excitement of your engagement. From scouting venues and site visits, vendor selection, design and styling, budgeting, creating timelines and full coordination of your wedding day, we manage your wedding every step of the way. We work with a state-of-the-art planning portal providing full transparency, collaboration, design, a personalised website for your guests and most importantly, peace of mind for you! You can feel safe and relaxed knowing that you are trusting your wedding with a dedicated and experienced team of wedding planners. We are not a start up or a single person who decided to do this on the side. We are in fact an established agency with a team of great people in Sydney & Bali who are passionate about what we do. Couples from Australia and all over the world come to Bali to get married because they love the Island. So naturally we have to deal with many different religions, customs and beliefs. Whether it’s a Christian, Catholic, Muslim, Hindu, Jewish, Buddhist or a commitment ceremony; we are able to handle everything for you. We can advise you on all the necessary paperwork and documents that you will need to bring from your embassy and religious institution for legal weddings. Cindy and her team of wedding planners have done this countless times for all types of weddings. So all you need to do is contact us and we can start the process of helping you get married in Bali. Our relationship with Bali Villa Escapes means that you and your guests will have access to premium Bali wedding venues and Villa Accommodation in the most sought after areas; Seminyak, Canggu, Ubud, Sanur, Uluwatu and Jimbaran, all at competitive rates. 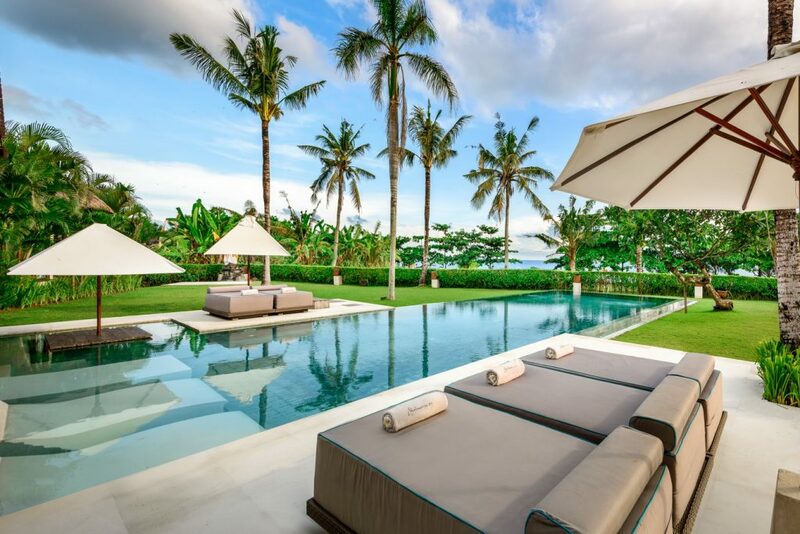 We can help you to secure stunning villas in Bali’s most scenic locations and close to your wedding location, for the ease and convenience of all your guests. If you are looking for Villa accommodation (with all the modern day must haves) we are ready to help – all at very competitive prices. We’re professional and we’re flexible. At Your Bali Wedding, not only are you in the hands of an experienced on site event planner, we also understand that plans change and we need to be able to be as flexible as possible. We work closely with our suppliers to ensure you get the most favourable VIP treatment and feel looked after by everyone we work with on your behalf. We are 100% transparent with all our costs and you can track these as you go with our online wedding portal. There are no nasty surprises or hidden fees & this is why happy couples constantly recommend Your Bali Wedding to their family and friends.